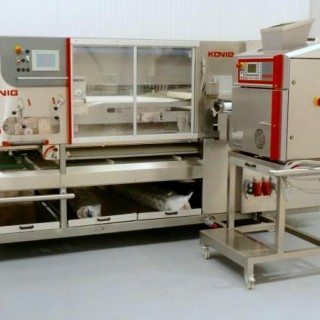 We offer Service and technical backup through our highly skilled technicians and engineers for all equipment supplied. 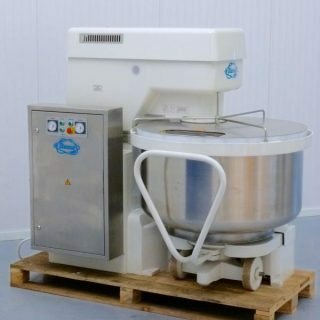 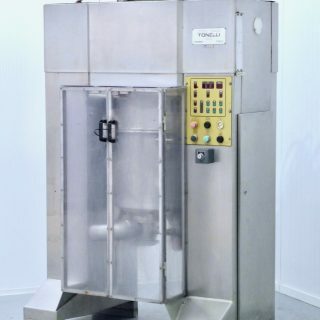 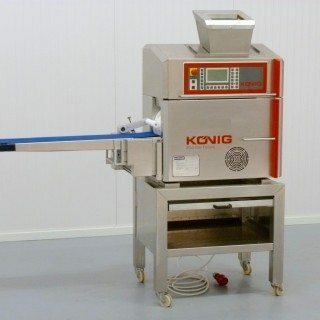 80 years of experience make us specialists with used bakery equipment. 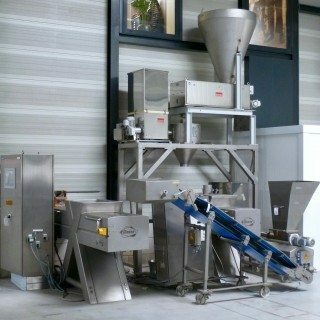 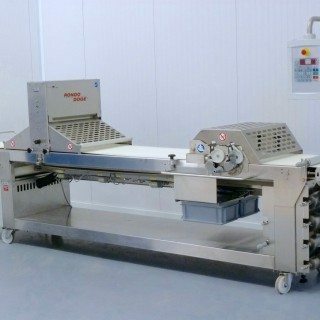 Do you want to sell your surplus bakery equipment?